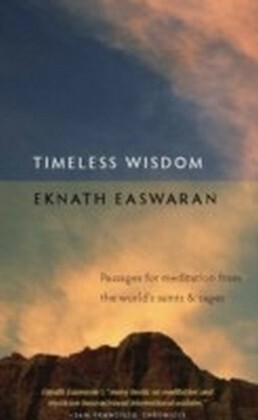 Timeless Wisdom is the companion volume to Eknath Easwarans Passage Meditation. 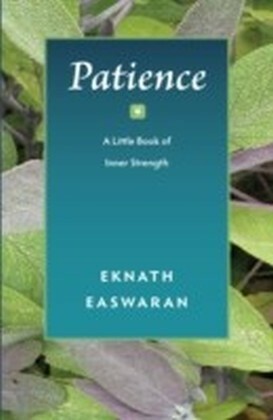 Passage Meditation gives Easwarans instructions in his method of meditation, Timeless Wisdom is his accompanying collection of texts that are suitable for study and meditation. 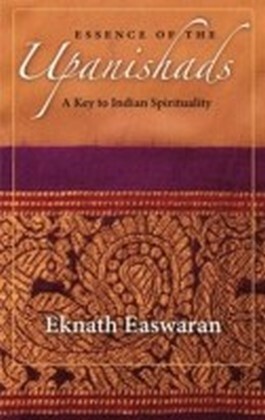 In this selection from the great spiritual traditions, Eknath Easwaran brings the worlds timeless wisdom within reach of the modern seeker. 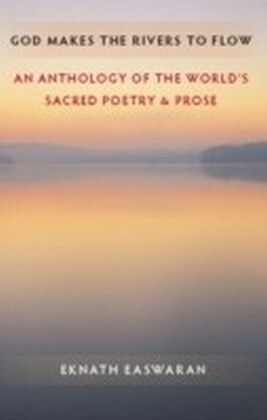 These passages include flashes of insight from the Hindu Upanishads, heartfelt prayers of the Christian saints, the passionate songs of the Sufis, and thoughtful teachings from the Jewish, Buddhist, and Taoist traditions. 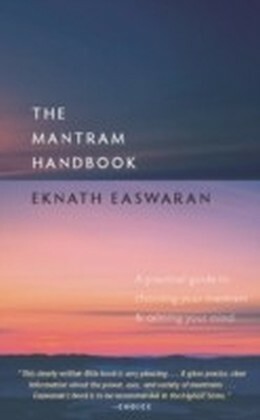 An authority on world mysticism, and outstanding translator of the Indian classics, Easwaran chooses texts that are positive, practical, and meaningful for readers today. 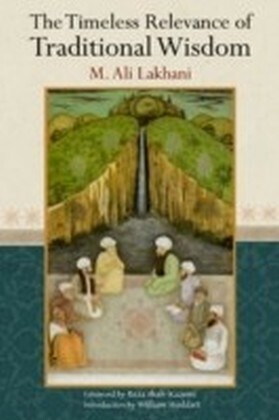 This anthology is a compact version of Easwarans God Makes the Rivers to Flow, with a new preface and some new texts. 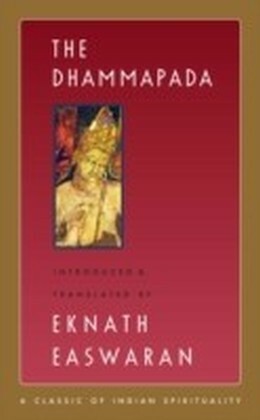 This is a book to read and reread, each time drawing more from the well of inspiration in its pages.